Evgeni Malkin is again having a strong offensive seasons for the Pittsburgh Penguins and his recent play has made him the NHLPA.com Player of the Week. 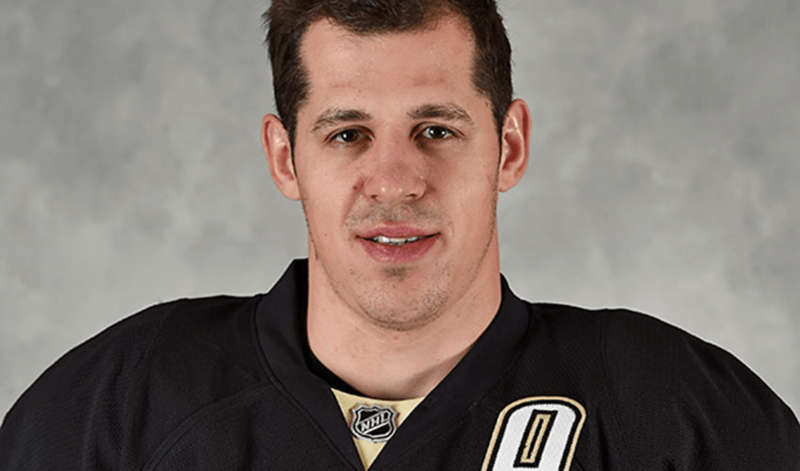 Anyone who has ever watched Evgeni Malkin play the game of hockey understands what a dominant force he is on the ice. The dynamic talent from Magnitogorsk, Russia has been one of the most talked about and followed players in the game since he began his NHL career with the Pittsburgh Penguins in 2006-07. This season, Evgeni has again asserted his offensive dominance, leading the Penguins in goals and points while being an overall impact player. His play, in combination with the depth that the Penguins employ, continues to be one of the many issues for opposing teams in attempting to grab two points off Pittsburgh. This past week, Evgeni continued his strong play, registering 2 goals and 4 assists for 6 points in two games, to help lead the Pens to a pair of wins. After collecting three assists in a win over the Capitals, he then lit the lamp twice and added a helper in a 5-3 victory over the Blue Jackets. He’s also now recorded three points in each of his last three games. With Malkin looking strong and dominant, along with some of his longtime teammates and the players that the Penguins have brought in, fans in Pittsburgh should be excited as the winter turns to spring and the playoff picture becomes a little more clear.